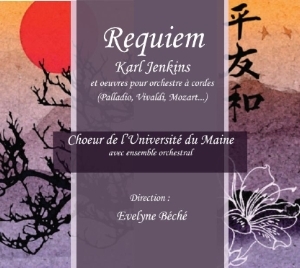 Please subscribe to the Newsletter of the Choir of the University of Maine, in order to keep you informed of concerts and other events. 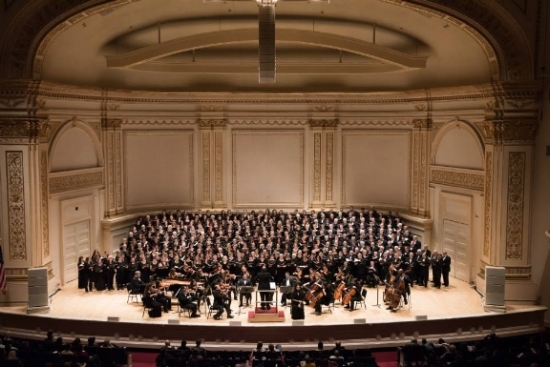 Workshop conducted by par Evelyne Béché and Dominique Fanal, open to any choirmaster or orchestra conductor who whish to perfect their skill, or to any musician who wants to learn about conducting a choir and an orchestra. 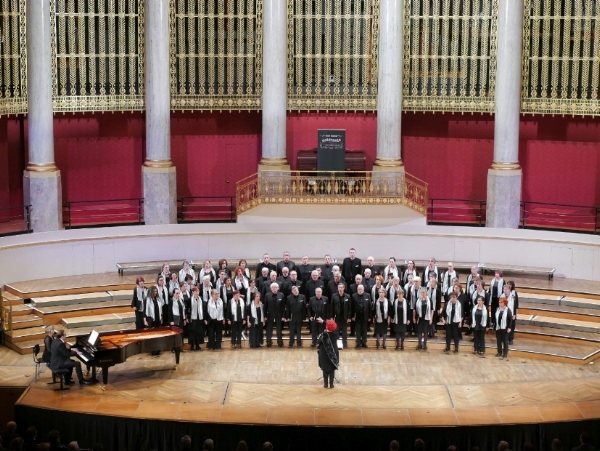 The Choir of the University of Le Mans recruits students (boys and girls). For non students, only men are recruited. Click on the image for ordering a CD. 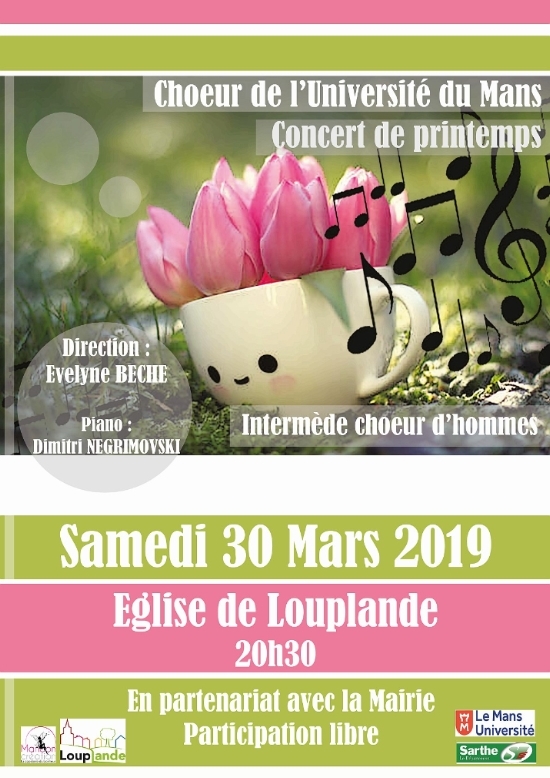 Saturday 30th March 2019, 8:30pm, church of Louplande . 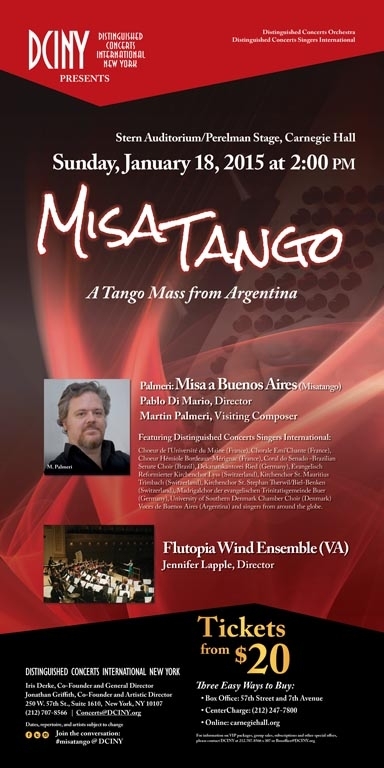 Saturday 22nd juin 2019, 8:30pm, Concert with orchestra: Requiem for the living by Dan Forrest, church Ste-Thérèse (Le Mans). 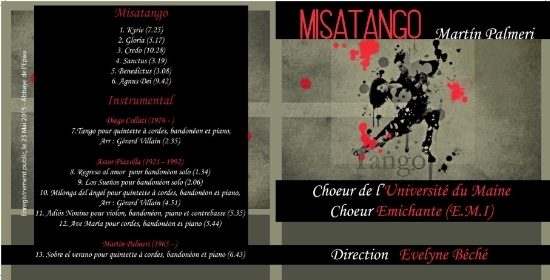 Evelyne Béché has been invited with her two choirs (Choeur de l'Université du Maine and choir Emichante from Intercommunal Music School of "Vallées de la Braye et de l'Anille") to be part of an international choir to sing the Misatango by the Argentin composer Martin Palmeri, January 18, 2015 for the opening concert of the 2015 season at Carnegie Hall in New-York. 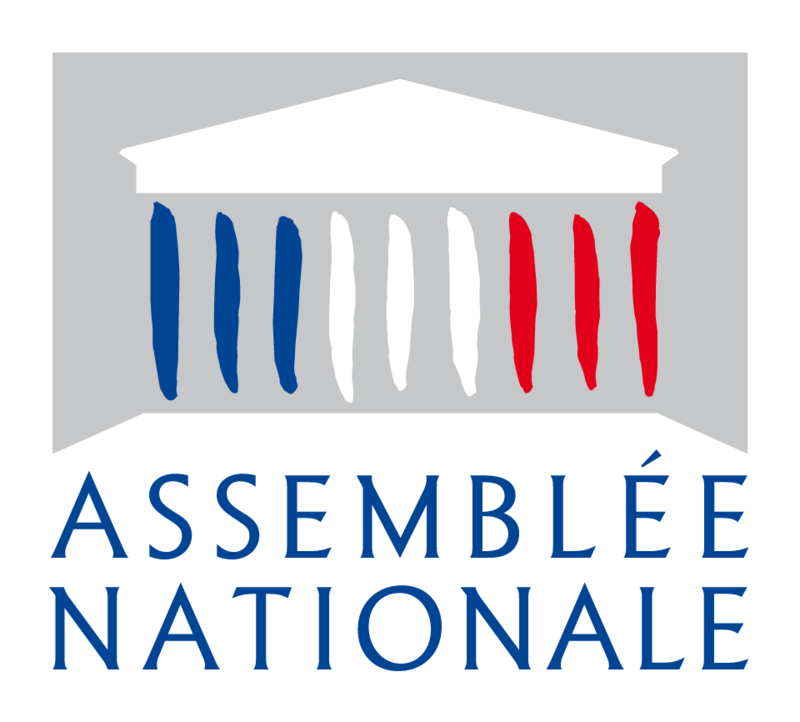 In accordance with the article 43 of the french law "informatics and freedom" (Informatique et Libertés in french), relative to computer science, files and freedom, you have a right of access to data concerning you, in order to modify, rectify or delete them.